Are you looking for the ideal space to hold events? Marquee weddings are one of the great staples of the British summer time, combining the very best of the outdoor lifestyle with the temperamental summer weather. If you’re looking to create event space that you can hire for weddings and other parties, then a marquee is a perfect solution. These semi-permanent structures offer incredible flexibility of purpose and can be designed by our team of specialists to fit in even the most unusual spaces. You can add on to existing buildings or create a free-standing new area to host weddings and all sorts of other warm weather events. This could include corporate events, birthdays, anniversaries and more. It is possible to hire marquees, but investing in your business’s future with a purchase is the best way of getting great returns. More affordable and with fewer restrictions than a permanent structure, an event marquee is an excellent option for your business. Here at Weatherill Brothers, we’ve been designing and building marquees for over five decades, so we know a thing or two about creating superb event spaces. 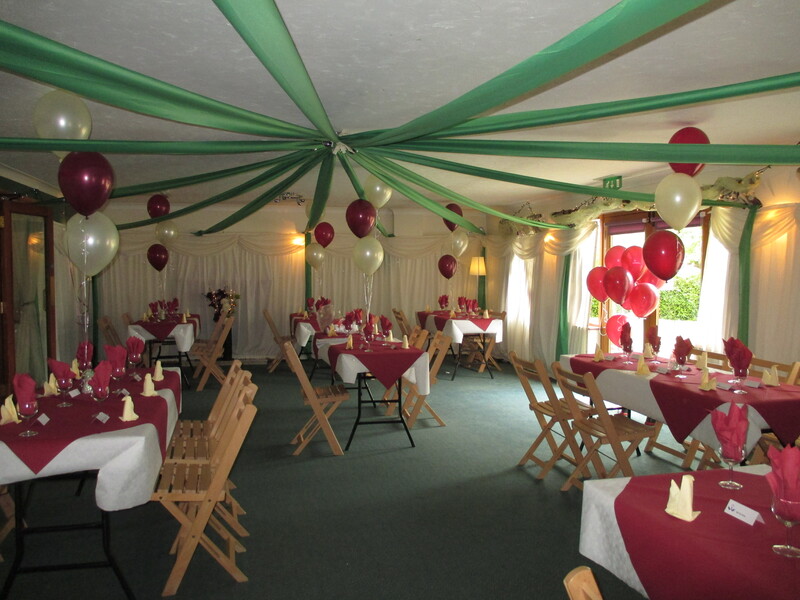 Take a look at our event marquee for sale section or get in touch with us on 01953 882 394 to discuss your needs.